In Paris around 1900, Georges Randal is brought up by his wealthy uncle, who squanders his inheritance. Georges hopes to marry his cousin Charlotte, but his uncle arranges for her to marry a rich neighbour. 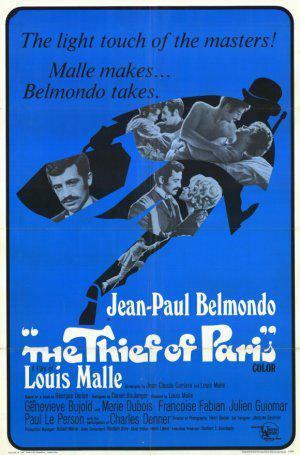 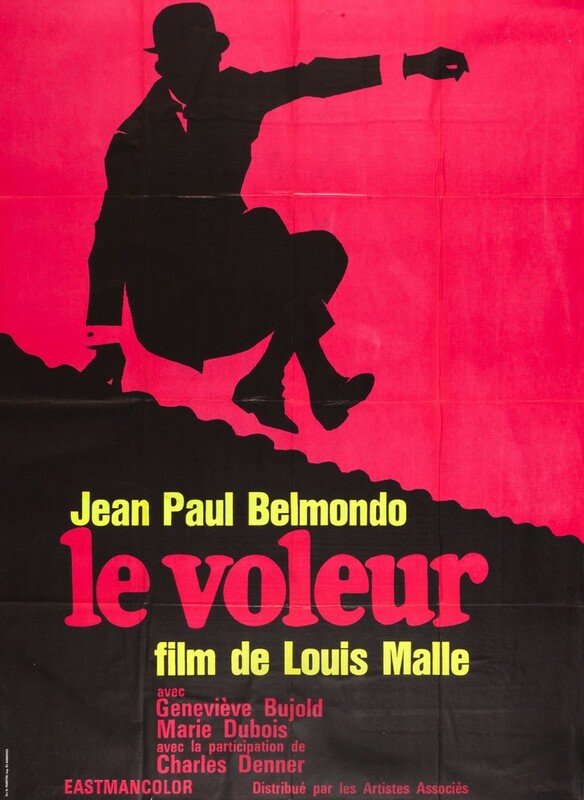 As an act of revenge, Georges steals the fiance's family jewels, and enjoys the experience so much that he embarks upon a life-time of burglary.